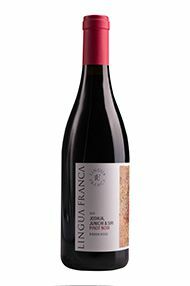 Lingua Franca is a new project in Oregon from several different familiar names in the world of wine. 2015 is the first vintage from Larry Stone, a famous San Francisco Master Sommelier and veteran of several different wine projects in California and Oregon. 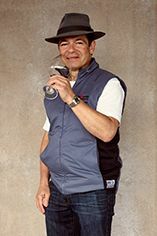 Teaming up with Larry is consulting winemaker Dominque Lafon, the legendary Burgundy winemaker. 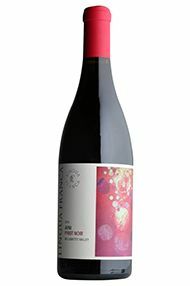 The first vintage from the winery was sourced from nine vineyards of Chardonnay and nine vineyards of Pinot Noir from around the Willamette valley. They have received great praise from both the press and wine intelligentsia. Truly superb expressions of Chardonnay & Pinot that speak of their terroir.